The Maritim Hotel Bonn as a conference venue offers 16 conference rooms on 4805m² for 2800 persons in the largest room. 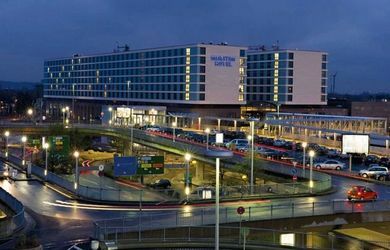 The conference hotel has 410 rooms and is located in the business district of Bonn. 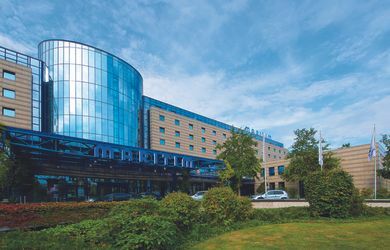 The Maritim Hotel Gelsenkirchen as a conference venue offers 10 conference rooms on 1012m² for 650 persons in the largest room. 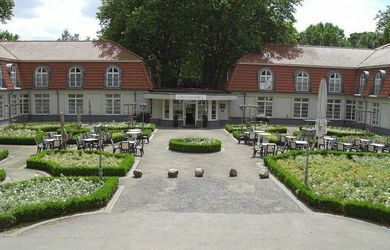 The conference hotel has 222 rooms and is located at the city park in Gelsenkirchen. 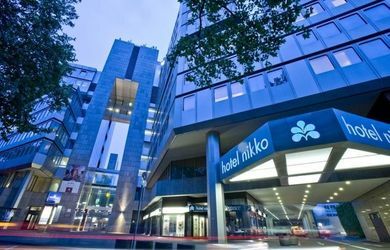 The Maritim Hotel Köln as a conference hotel offers 23 conference rooms on totally 3268 m² for 1630 persons in the largest room. 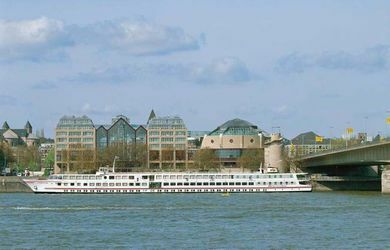 The conference hotel has 454 rooms and is located in Köln on the banks of Rhein River. The Maritim Hotel Königswinter as a conference hotel offers 10 conference rooms on totally 1134 m² for 520 persons in the largest room. 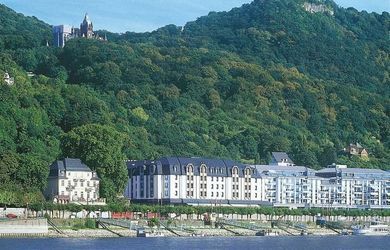 The conference hotel has 250 rooms and is located in Königswinter /Nordrhein-Westfahlen. 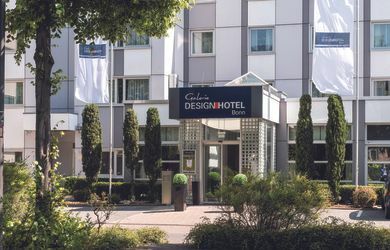 4 conference rooms for 120 people, 50 people in the largest room The Galerie Design Hotel Bonn as a conference venue offers 4 conference rooms on totally 243m² for 50 persons in the largest room. 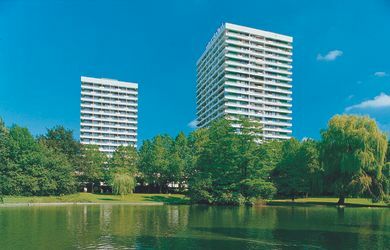 The conference hotel has 53 rooms and is located in the north part of Bonn. 7 conference rooms for 350 people / 120 people in the largest room. The Vienna House Easy Castrop-Rauxel offers as a conference venue 7 conference rooms with 421qm and up to 120 people in the largest room. The conference hotel has 84 rooms and is located in Castrop-Rauxel, not far from Düsseldorf. 8 conference rooms for 350 people / 270 people in the largest room. The Vienna House Easy Wuppertal offers as a conference venue 8 conference rooms with 745qm and up to 270 people in the largest room. 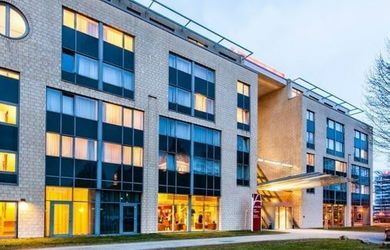 The conference hotel has 207 rooms and is located in Wuppertal-Elberfeld.